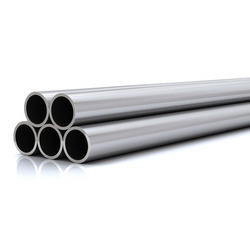 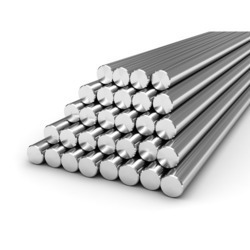 Our range of products include stainless steel round bar, ss 316l round bar, stainless steel 304l round bar, stainless steel 316l round bar, ss round bar and ss 304 round bar. 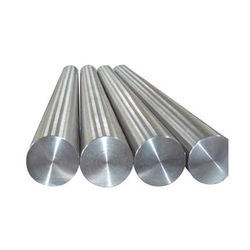 We are pleased to inform you that we can supply all kinds of Stainless Steel Round Bar. 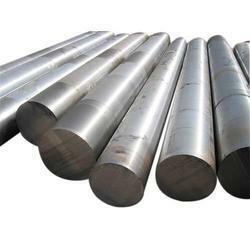 we are specialy supply SS 316L Round Bar menufactoring unit in all over india.we are also supply to all of trading items in finish goods. 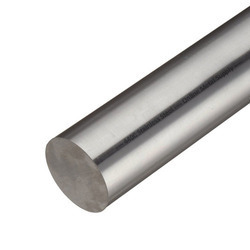 We are one of the biggest manufacturers and suppliers of Stainless Steel 304L Round Bar. 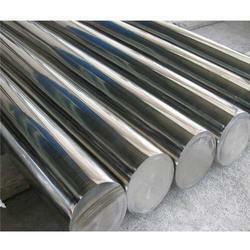 We provide wide range of Stainless Steel 316L Round Bar for Steel Industry. 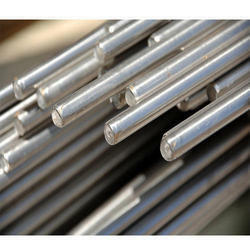 We are one of the proficient names in the market, involved in offering a wide range of SS 304 Round Bar to our valuable clients. 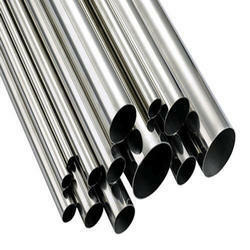 We are enlisted as top organization engaged in manufacturing SS 316L Round Bar. 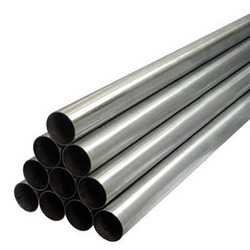 These are manufactured using top quality material and highly developed technology to meet the different requirements of our customers. 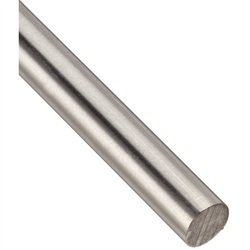 We are known as one of the leading and renowned manufacturers and suppliers of a highly precision made and very robust quality Stainless Steel 316 Round Bar.